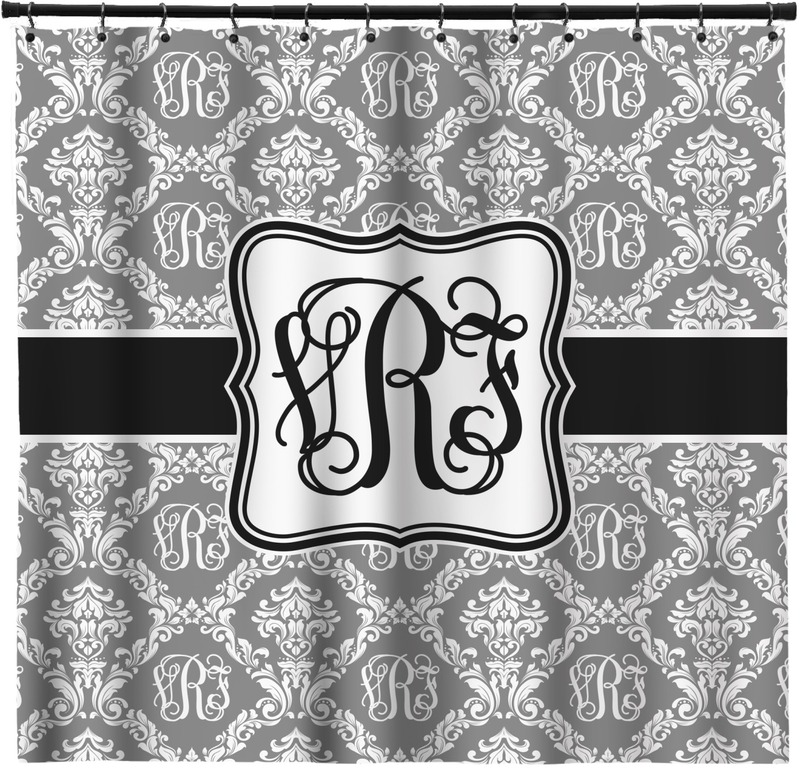 Our custom and personalized shower curtains are a great way to add pizzazz to any bathroom!! 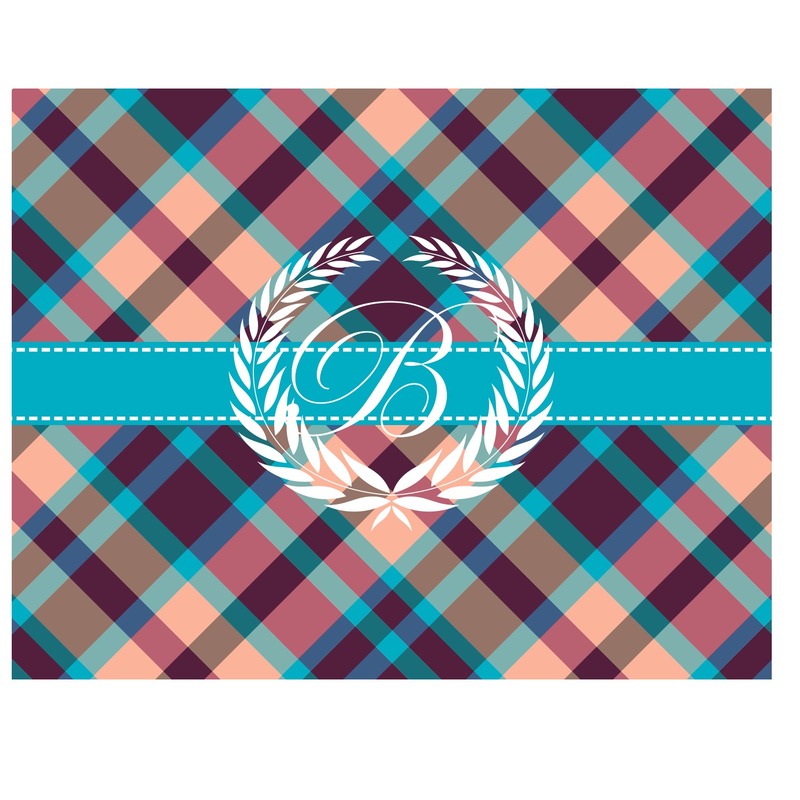 Children, teens, and adults will all be delighted by the cute designs, fun patterns, and vibrant colors. Whether it is for an individual, couples, or guest bathroom it is sure to put a smile on anyone's face who sees it. 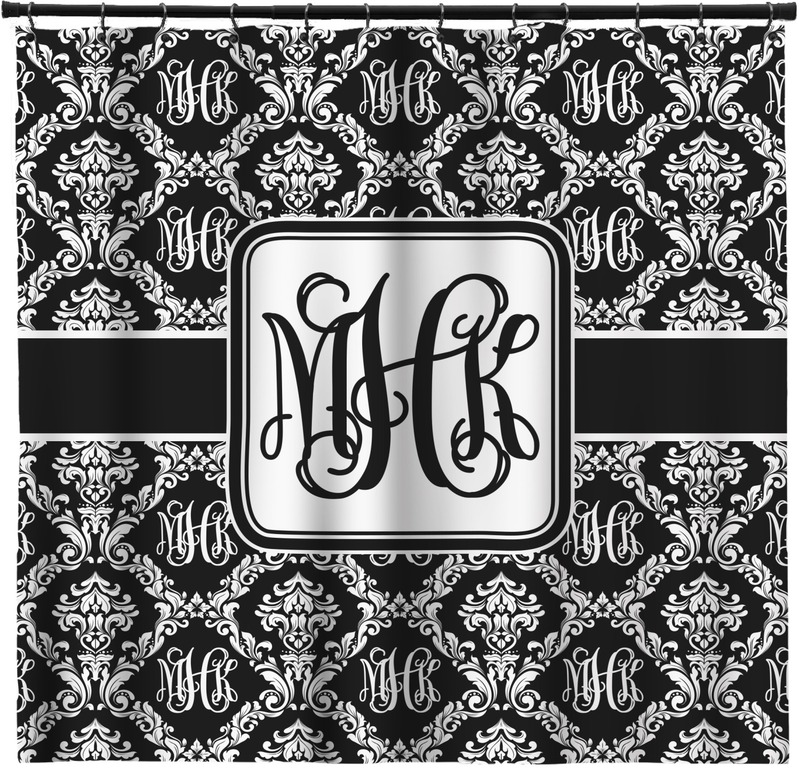 Our shower curtains are printed on the front with your beautifully made design, while the back is white. 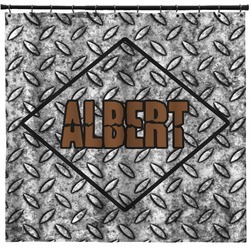 They are made of 100% woven polyester and are machine washable (cold water with like colors). They have sturdy slit openings at the top for easy setup and removal (rings are NOT included). With our various customization / personalization options you are guaranteed to have a bathroom like no other! Once you add the coordinating bath towels and accessories, your bathroom decor will be at a whole new level!! 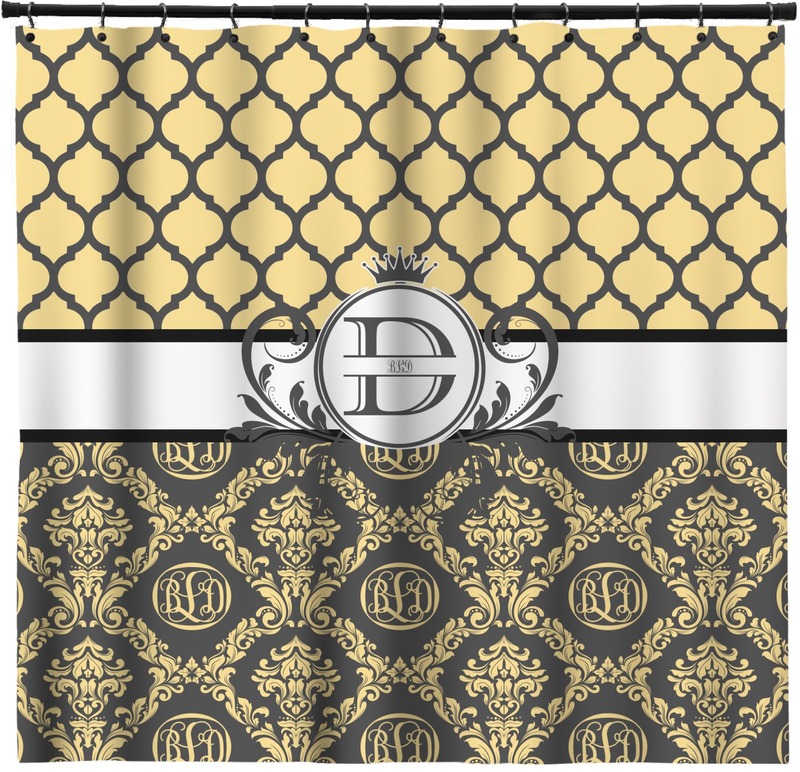 Have a blast designing your new shower curtain to your exact specifications. Choose from thousands of design elements in our system to get exactly what you want. Make the product that you're dreaming of! If you need help navigating around our website, just give us a call or hop on our online chat. We are always happy to help. This was exactly what I ordered. 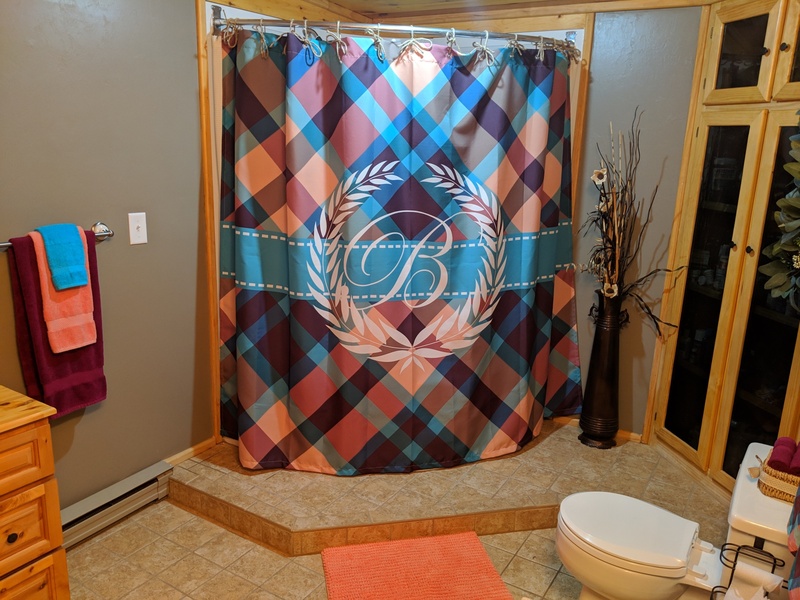 The design part was pretty easy to learn and when the curtain arrived it was to the specific measurements I needed and the quality was above what I expected. Nice, thick fabric. Looks stunning in the bathroom! 5 stars all the way. Fantastic service and a beautiful product! 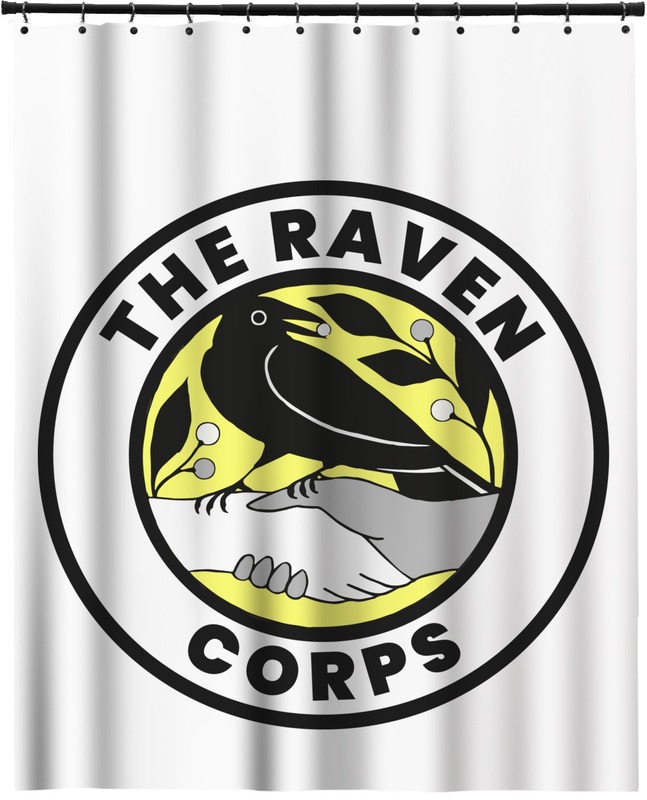 I ordered an extra long shower curtain with our nonprofit organization's logo on it, and it came out GREAT! The customer service was wonderful, and I am beyond pleased with the finished product. The logo is clear, and the curtain is of high quality. Thank you! Thanks to your employee, Tracie Ward, I was able to correct an order I had placed. She walked me through the process & I had my curtain within the week. Excellent customer service for a change. Thanks Tracie ..